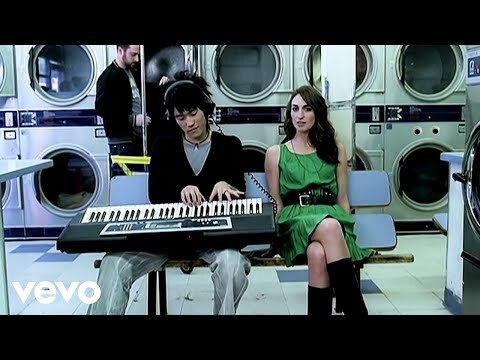 Sara Beth Bareilles (/bəˈrɛlᵻs/; born December 7, 1979) is an American singer-songwriter. She achieved mainstream success in 2007 with the hit single "Love Song", which reached number four on the Billboard Hot 100 chart. Bareilles has sold over one million records and over nine million singles in the United States of America alone and has earned five Grammy Award nominations, including one for Album of the Year. In the third season of NBC's The Sing-Off, Bareilles was a celebrity judge alongside Ben Folds and Shawn Stockman. 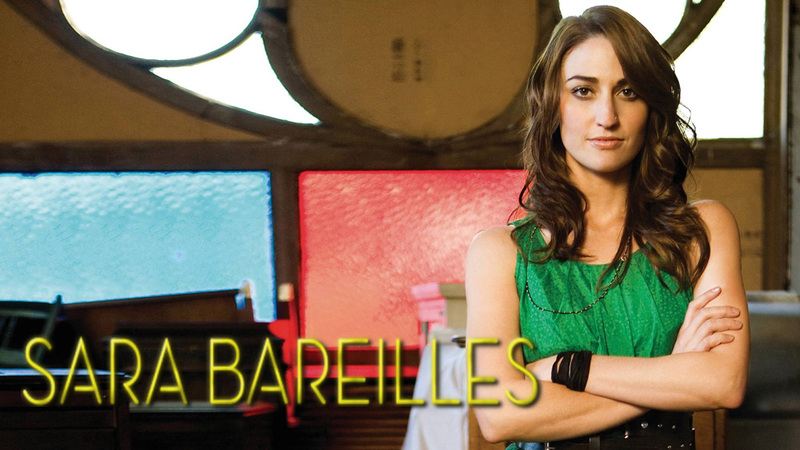 In February 2012 VH1 placed Bareilles in the 80th spot of the Top 100 Greatest Women in Music. 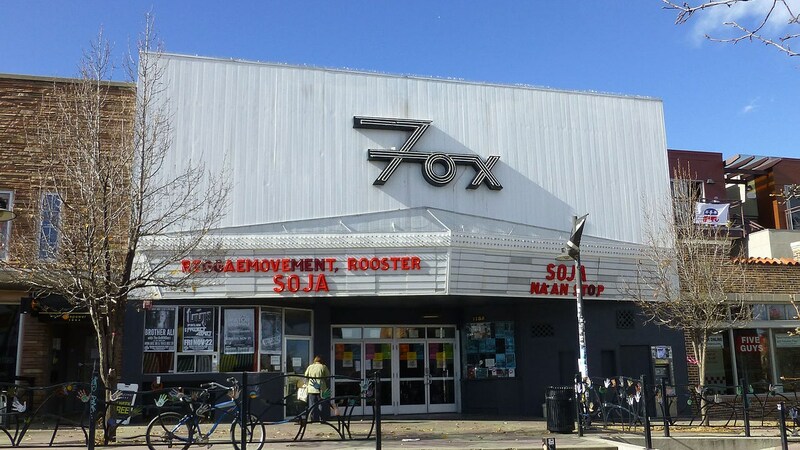 Bareilles was born and raised in Eureka, California in Humboldt County, one of three daughters of Bonnie Halvorsen (née Capellas), a funeral home worker, and Paul Bareilles, an insurance adjuster. She has a half-sister named Melody. She is of Italian, English, German, Portuguese, and French descent; she speaks Italian and lived in Italy for a year. 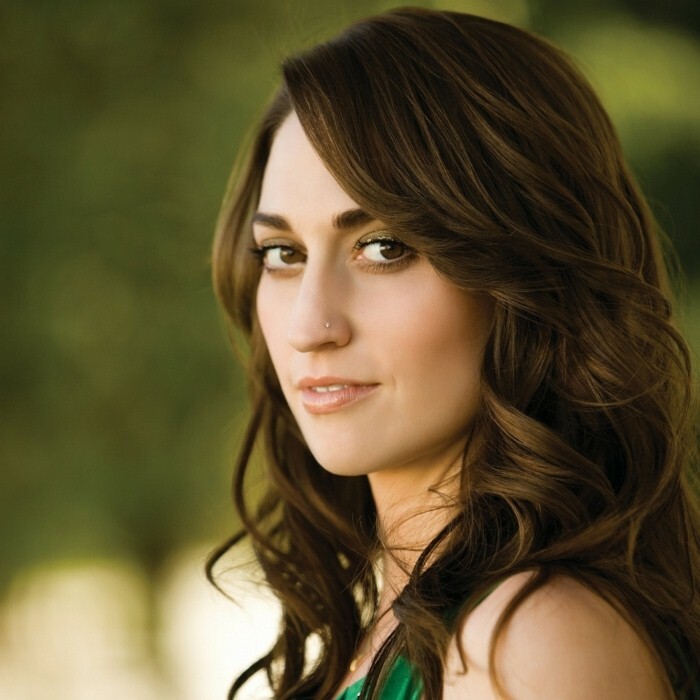 Bareilles was raised Catholic and participated in the high school choir, Limited Edition, and local community theater musical productions, including her high school's production of Little Shop of Horrors as Audrey. 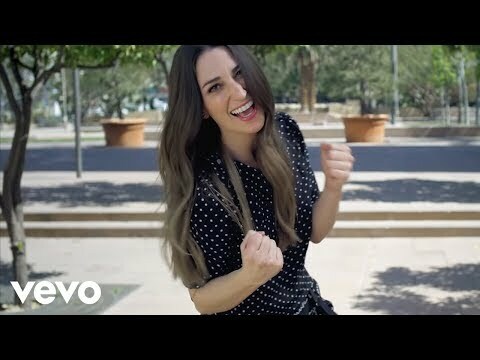 After graduating from high school in 1998, Bareilles attended the Communication Studies program at the University of California, Los Angeles, where she was a member of the co-ed a cappella group Awaken a Cappella, and can be heard on their Dysfunktional Family album singing "Gravity" and "I Want You Back" by The Jackson 5. The group's rendition of Bareilles' "Gravity" was featured on the Best of College a Cappella 2004 compilation CD. 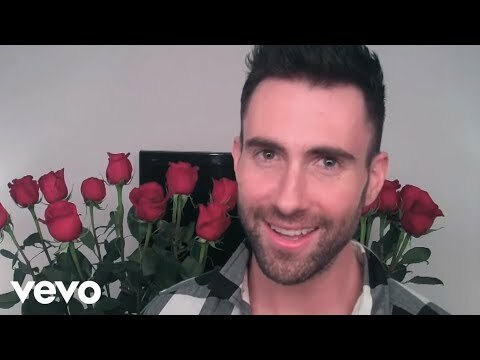 Bareilles and the band Maroon 5 have been acquainted since their younger days in California when the band was known as Kara's Flowers. She performed in the annual student concert UCLA Spring Sing, winning twice. Bareilles taught herself to play the piano and subsequently all other instruments she is seen playing.